I hope everyone’s having a great start to the week. 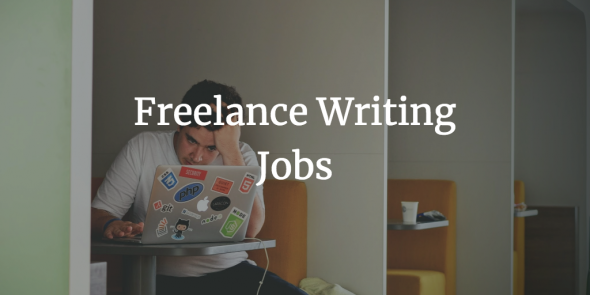 Before you take a look at new freelance writing jobs, we’d like to remind you of Flexjob’s Black Friday special. The biggest shopping day of the year may be over, but they’re not done yet! For as low as $2/month, grab all the remote jobs you want from their vast collection of handpicked jobs. Simply use code FRIDAY. What are you waiting for? Get a Flexjobs membership now!